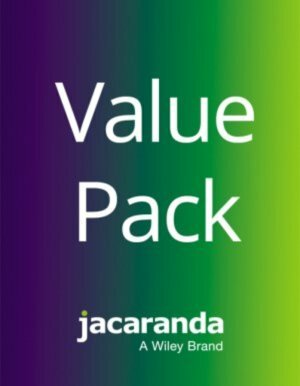 Jacaranda’s Humanities subjects for Year 10 have been updated to meet and exceed the aspirations of the 2017 Victorian Curriculum: Humanities for Years 7-10. These Humanities products are available on Jacaranda’s immersive new eBook, learnON. The new eBook also includes additional teacher resources such as quarantined questions and answers, curriculum grids and teacher notes – no separate eGuide purchase is required.